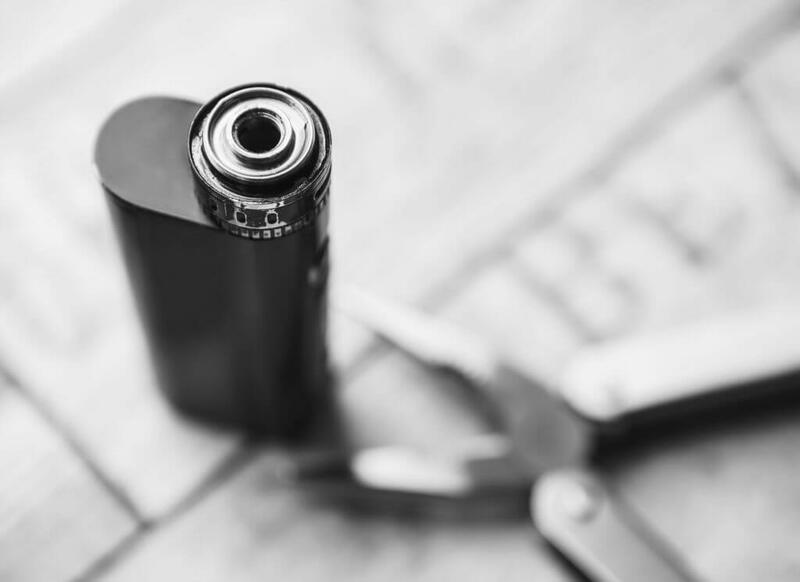 By Tracey Jackson – In any e cig review when comparing or looking for the best e cigarette brand there are a number of key factors that need to be considered, including the quality, price of the e cigarette starter kit, the ongoing price of the refills, battery options, accessory options and also what is in your e-liquid. There are a number of other factors to compare. Below we show a ratings comparison chart table for you to be able to easily rate and compare e cigarette brands in our simple clear guide to e cigarettes. Compare E-cigs. There are not many e-liquid stockists who have the capabilities to produce quality exclusive e-liquids and most are not aware of the regulatory or safety requirements. The majority of e-liquid sellers import or resell diluted, generic flavoured low grade e-liquids – Many stores, on line shops and market traders simply re-sell untested e-liquids. What are you inhaling? blu e cig, Vype, Logic Vapes, Nicolites, VIP e cig etc all have different costs and can tick certain boxes – below we review some of the more important aspects of some well marketed or better known e cigarettes. What is the best rated e cigarette? Each brand has its own e cig kit with various options as shown. Some have 1 battery and 5 refills whereas some have 2 batteries and 2 refills. To standardise each kit so they are all similar, prices below reflect a kit that contains at least 2 batteries and 5 refills. In this way you can compare like with like. As an example the basic blu PLUS kit has has 2 batteries but only 2 refill cartridges so 2 additional pack containing 2 refills each is added to the kit. (£6.99 for 2 refills, £13.98 for 4 refills) So £13.98 is added to the basic kit price. £29.99 (kit) + 2x£6.99(to get to minimum 5 refills) = £43.97 as shown in the table. The same process has been applied to all the e cig brands. Full Ingredients Listed on Site? The above ratings table makes interesting reading and demonstrates why the majority of e cigarette review sites highlight “certain” e cigs as the best e cigarettes out there. Whilst the likes of Vype e cigs design the Vype refills so you can only use the Vype e-liquid brand, if you dont like the Vype e-liquid taste then Vype ePen is not an option ie. it is a closed system – unlike say V2 Cigs who also offer vaporisers that are open system devices so you can use any e-liquid brand. You can also refill the V2 cartridges after use. Some e cigarettes just do not live up to the competition. One interesting aspect is that by far the vast majority of e cigarette “sellers” in the UK either buy product from China and re-brand similar or identical e cigarettes for sale in the UK or outsource manufacturing to third party factories in China. This can not be the best practice. According to Quality E-Cigs there are only two e cigarette companies (& to my knowledge) that own their manufacturing factories or have dedicated production plants as an integral part of their business – this is clearly an advantage as this ensures end-to-end control of the supply chain and product integrity, it also facilitates “hands-on” innovation and product improvement. The advent of TPD regulation now ensures basic minimum requirements for e cigarette and e liquid manufacturing so over time the devices and the e liquid should become safer. Now check out the e-liquid comparison chart table – what are you inhaling? Or view the e-cig size comparison review to see e cigarette size difference. Edited by Tracey Jackson e-cigarette reviews UK. *The prices above were taken directly from the respective company’s web-sites. There will be sales from time to time. Prices subject to change. Starter kits have to contain at least 2 batteries, 1 USB charger and minimum of 5 refills/carts. To compare like with like where less than 5 carts included in the kit additional cart price added to achieve 5 carts. Refill/cart prices are the best prices achievable on the respective sites – see best eliquid page. Some sites have e liquid ingredients listed but this may be a generic list – at this time only V2 offers batch testing for every e liquid real-time. All puff test results and conditions shown here. See the Jenson Cig-like e-cigs review. Thanks to best quality e-cigs for their input.